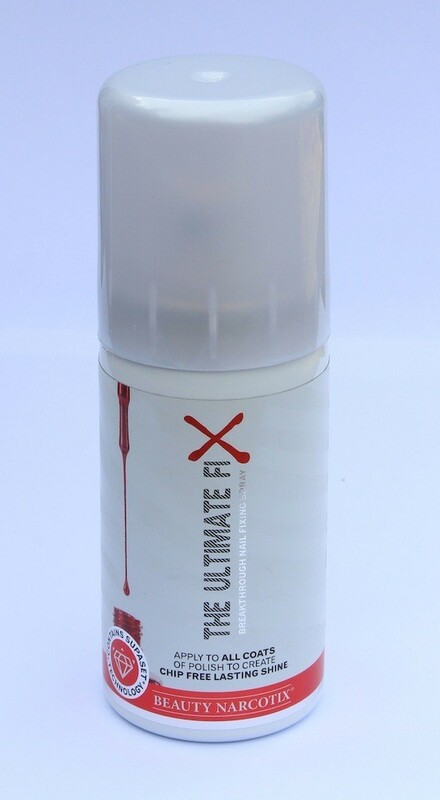 The Ultimate Fix 50ml (FREE P&P). Our breakthrough Nail fixing Spray is now available in a beautiful 50ml can. This is great for home use and will treat around 12 manicures or pedicures, and make them stay chip free for MUCH longer.